* Presents an essential background in child development and child psychology, particularly as they relate to technology. 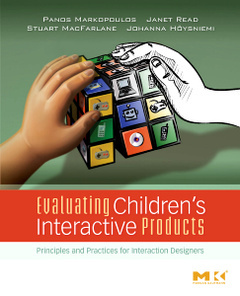 * Captures best practices for observing and surveying children, training evaluators, and capturing the child user experience using audio and visual technology. * Examines ethical and legal issues involved in working with children and offers guidelines for effective risk management.